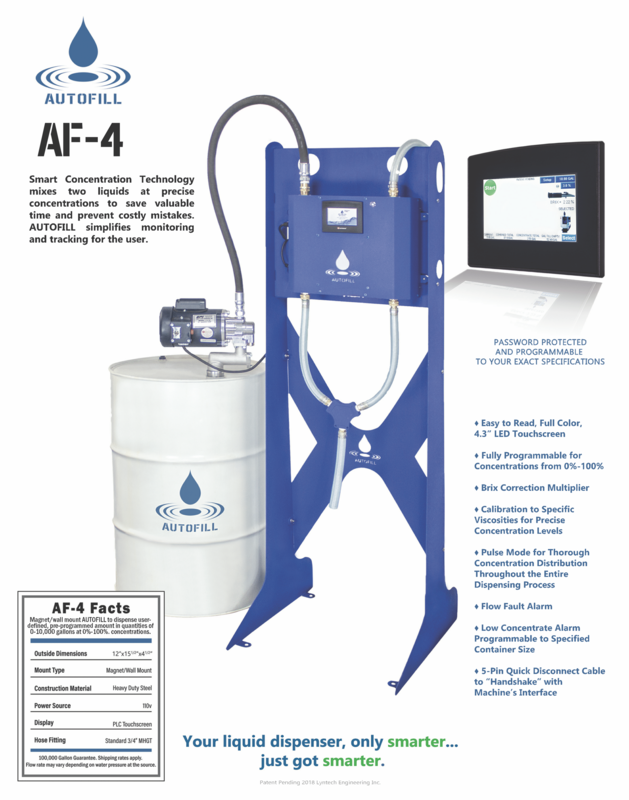 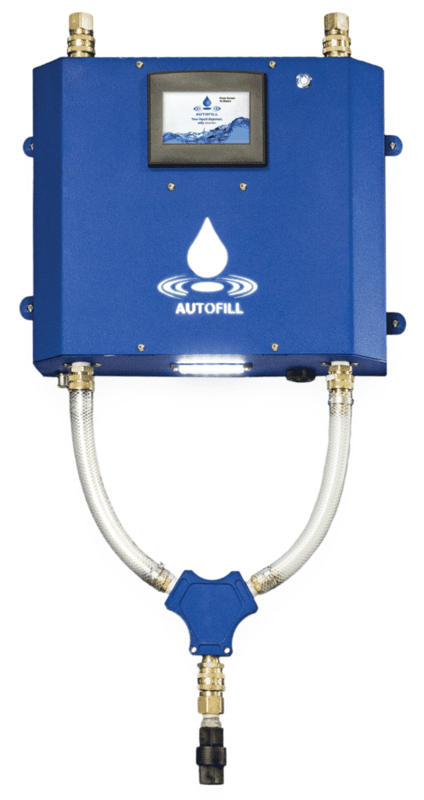 The AF-4 employs Smart Concentration Technology mixes two liquids at precise concentrations, to save valuable time and prevent costly mistakes. 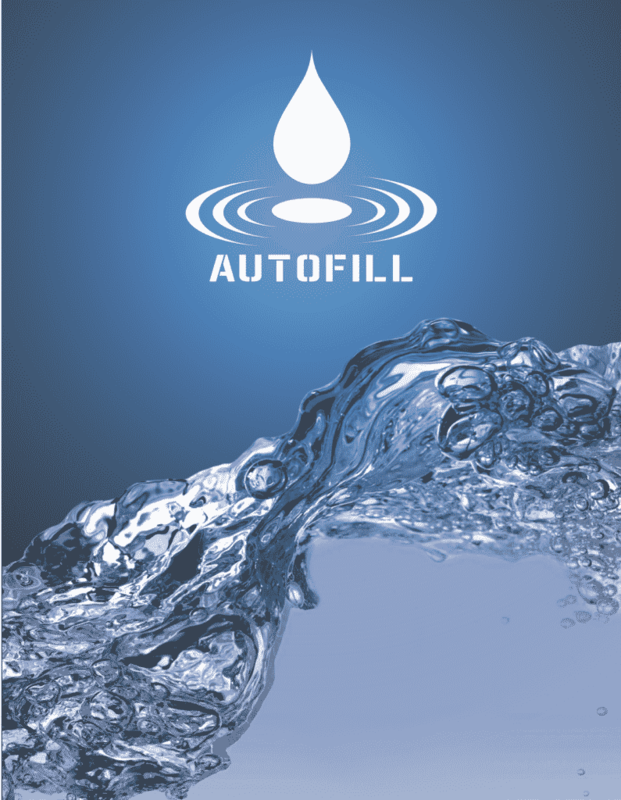 AUTOFILL simplifies monitoring and tracking for the user. 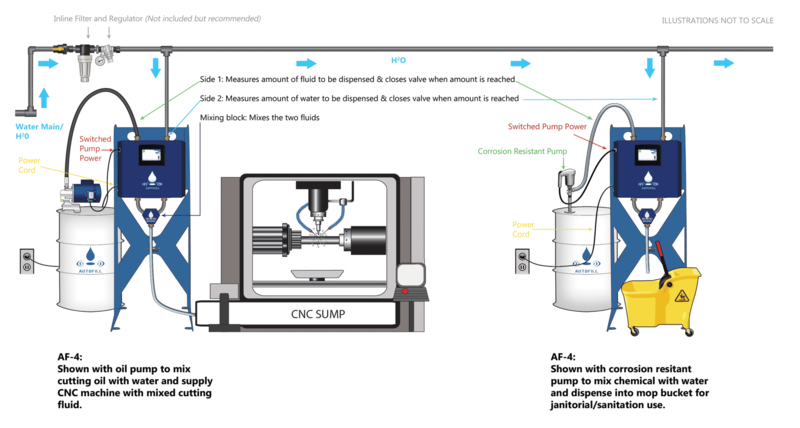 PLC interface allows communication with and control through the machine controls.